Mark your calendar for Thursday April 4th. This will be a service meeting with a presenter. 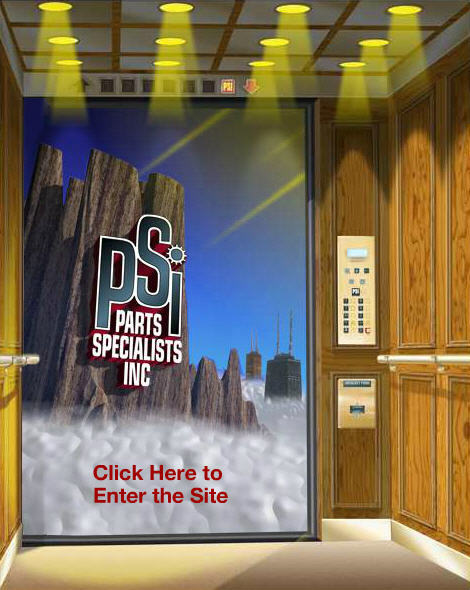 Be sure to attend to find out everything that Parts Specialists has been up to. BUFFET DINNER @ 6:30 P.M. Please respond via e-mail to ceamail@flash.net or via fax to (708)371-2477 no later than 4/3/13 in order to provide adequate seating. Thanks to everyone who came out for the meeting at the Trademark Tavern in Lombard. We hope you enjoy the new locations we’re holding the meetings at. Just as a reminder Joe Donnelly’s power point presentation from February’s meeting is online and in the members area page. If you are a member and would like to download it please contact us and we will send you the password to do so. There were some great discussions during the meeting, included getting presenters that have their programs approved for continuing education credits come and present. Also, the possibility of trying to create another fundraiser for the EESF and creating a $500 student/college scholarship to anyone affiliated with the trade was also brought up. It’s nice to see members share their ideas on where they’d like to see the direction of the association go. So keep those ideas coming. Tim Steele from Elevator Cab Renovations, Ottawa Canada was present and his company was voted in as the newest Chicago Elevator Association Member. Welcome Tim and thanks for coming down to the meeting. April’s month Parts Specialists will be presenting on their telephones and the location is yet to be determined. However save April 4th for the next meeting. 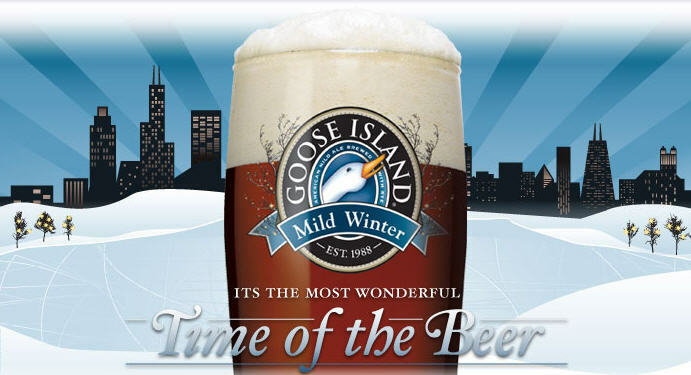 The March CEA Meeting will be held on Thursday the 7th at the Trademark Tavern in Lombard. This will be a business meeting at a new location. Send your RSVP’s in today. Please respond via e-mail to ceamail@flash.net or via fax to (708)371-2477 no later than 3/5/13 in order to provide adequate seating. 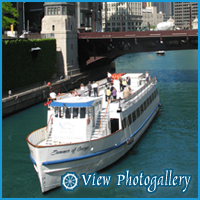 The Elevator Escalator Safety Foundation (EESF) will host the 7th Annual Chicago Cruise aboard the Summer of George on Lake Michigan on Wednesday, June 26, 2013. Attendees will enjoy the view of Chicago’s skyline as the sun sets on Lake Michigan as well as dancing and entertainment. The cruise will conclude with fireworks – a pleasant ending to an evening of camaraderie and fellowship. Cruise check-in will begin at 6:30 p.m. with boarding at 7:00 p.m. There will be food, an open bar and a DJ on the top deck. This is an excellent opportunity to network with fellow Chicagoans as well as a nice way to say thank you to your customers. Sponsorship opportunities are available. For details on sponsorships and registration information, please visit www.EESF.org/Events.